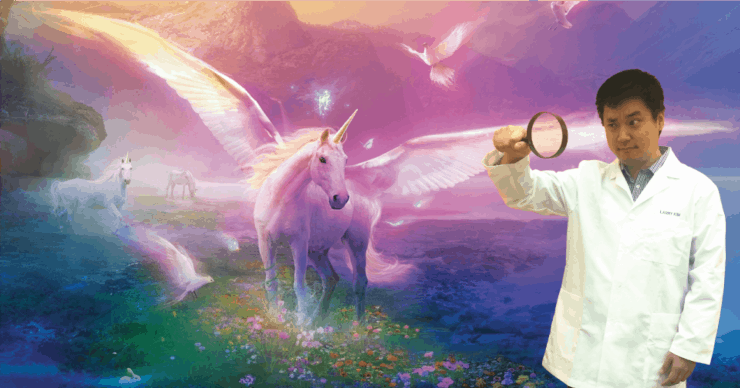 This post is about my personal experience as a student of a growth-obsessed unicorn hunter and why you need to attend next week’s Growth Marketing Virtual Summit, also known as unicorn school. 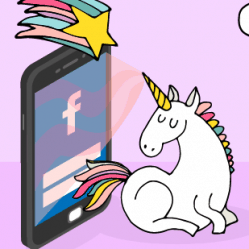 True story: MobileMonkey‘s founder and my boss, Larry Kim, has been obsessed with unicorns at least since I first saw him speak at a search marketing conference in 2010. There are some people who just get it. They’re ahead of the curve. They see it coming a mile away. I want to learn from those people. I want to hear everything they share, try it myself and grow. 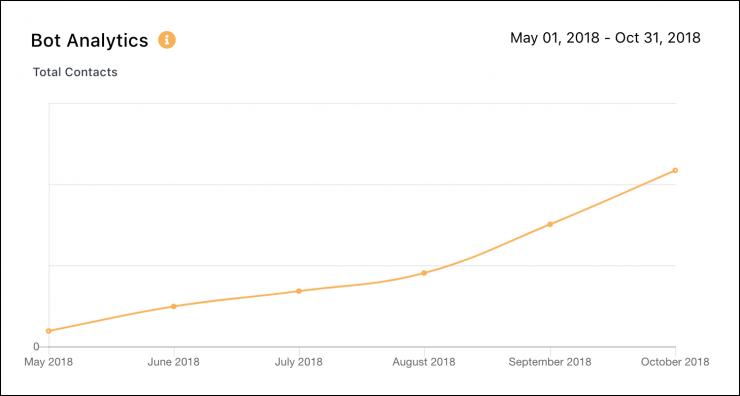 Grown our user base 50% quarter to quarter! I share this not because I did anything awesome — although I’m very proud. 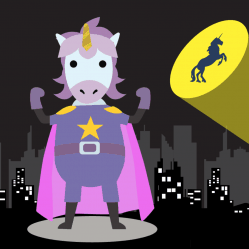 But because there’s an incredible potential for every marketer to nail numbers you never imagined by learning the magical ways of Freakin’. Geniuses. So here’s the deal. If you invest your time in this growth marketing conference online next Thursday, you’ll be leveraging one of those rare professional opportunities to learn the marketing and sales strategies and tools used by the geniuses driving growth at the world’s fastest growing companies. Surbhi from Amazon, Neil from Neil Patel Digital, Joyce from DocuSign, Jeff from Pinterest, Marcela from SEMrush, and Nir, author of “Hooked,” are just a few of the speakers who will share their secrets at the Growth Marketing Virtual Summit. More than 20 product managers, growth marketers, and CEOs at the fastest growing B2Cs and B2Bs in the world are spilling their secrets. I’ll be there taking notes and planning campaigns for 2019 and beyond. I’ll be presenting as well, sharing everything I’ve done in the last 6 months to grow our email list 3x, increase our website traffic 3x, and grow our user base 50% each quarter! I’ll tell you everything I know. 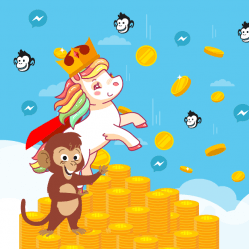 This could be the stuff of a startup marketers dream. 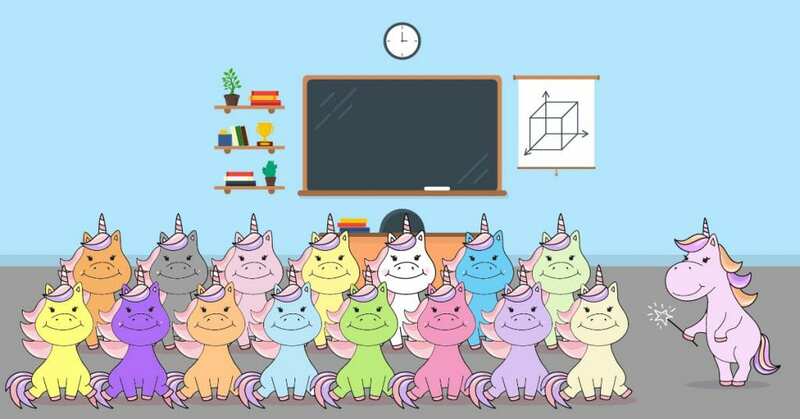 And there’s nothing stopping you from taking advantage of this front-row seat to unicorn school. Join me at the Global Growth Marketing Virtual Summit in just one week. The countdown has begun, the anticipation is building and I can’t wait to soak it all in with you. 🎟 Get your free ticket to the Growth Marketing Virtual Summit on Nov. 8. 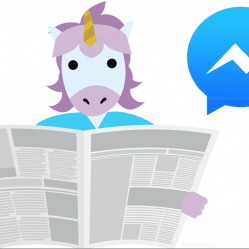 💬 Subscribe to summit updates via Messenger here.